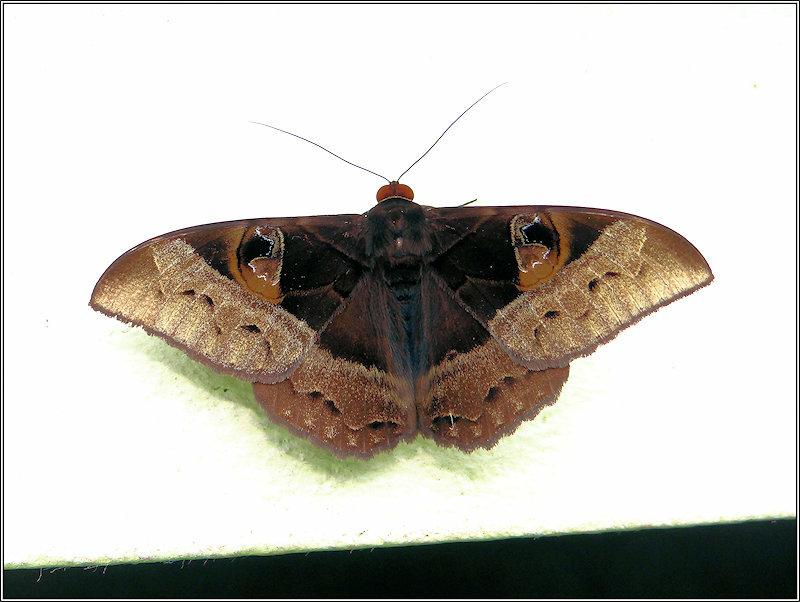 I apologize for the white background,but i found this beautiful moth on a wall inside the Nosy Be airport just before to take off. Cyligramma magus is a moth of the family Noctuidae. It is found in Angola, Rwanda,Madagascar and South Africa. Spot metering may cause this and this is the perfect setting to bring the true colour and detail, excellent. Congratulation 🎊 for this attractive Moth and I think I have seen this species here in the field from my window. Quite well presentation, at least not man made articles (visible) in frame. Details look good. White background doesn't look bad sometime. Very interesting and pretty moth! Totally new for me. I like it! Thank you very much for sharing it. Don´t worry about the white background, it look great and you were luky to find it in the last moment!